Who says gluten free and even grain free is boring? 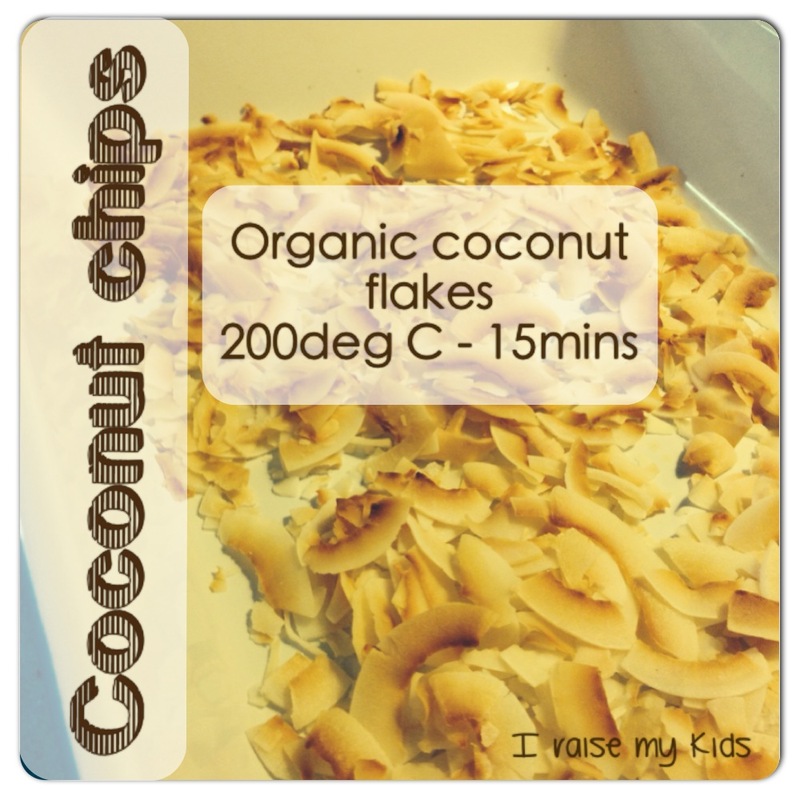 This is our latest healthy, easy and more-ish snack! The coconut, being a ‘good fat’ helps to fill little bellies but be sure to look for organic at your healthfood store to avoid nasty preservatives. We love this banana bread! In fact, we bake it twice a week and use it for any meal (except for dinner..). It is gluten, dairy, sugar and nut free and even better, it has no preservatives and uses healthy coconut flour and tahini. 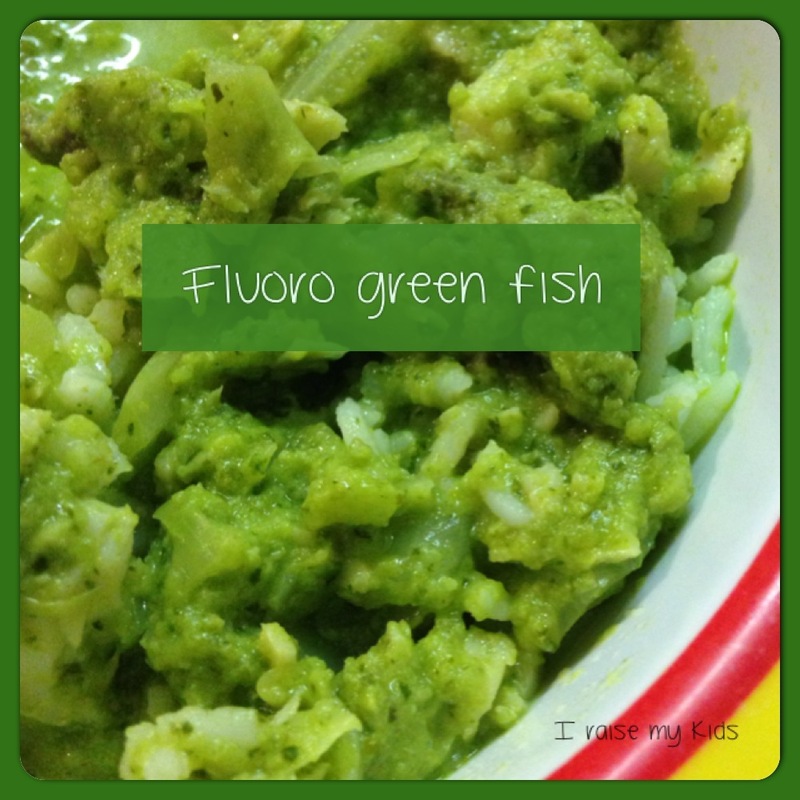 The best thing that I would pick about this recipe, is that it is perfect for little ones to help in the preparation. elicit the cooking actions by asking ‘what do we do with this one?’. You might expect terms such as scoop, measure, peel, grind, pour. And here is the link to the recipe Wholefood Simply Banana Bread. We substitute cinnamon for carob, for a change and also use Apple Cider Vinegar (with ‘mother’ – healthier) instead of lemon juice when organic lemons are out of season. And then!!! 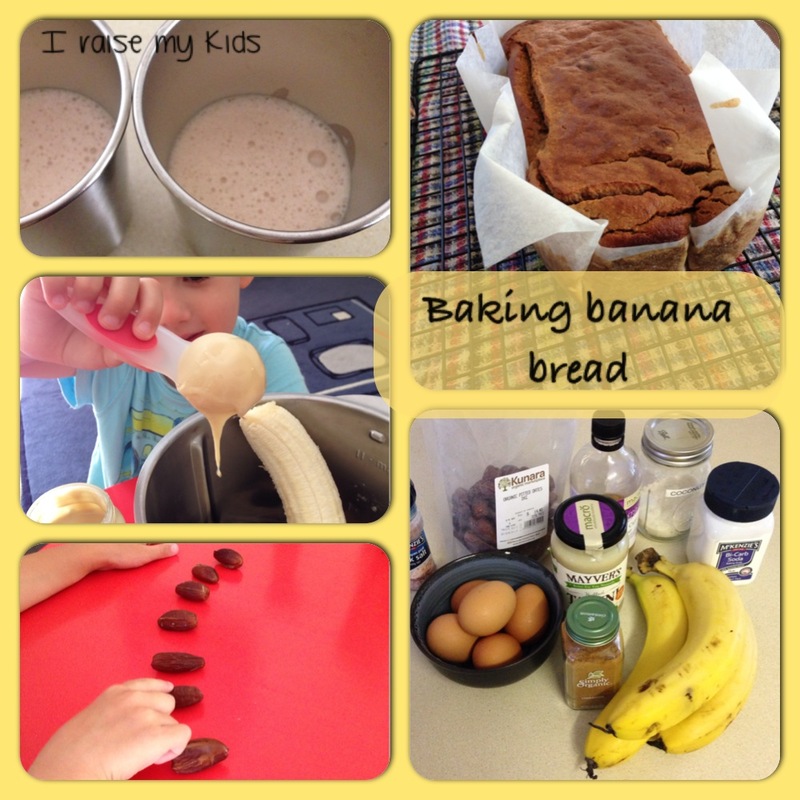 We add a banana and some almond milk to the leftover batter in our Thermomix and blend for a banana bread shake! Let me know what you think! ps – we use the 5 egg recipe (one of the reasons we have now got chooks!). Did you know.. using ‘good intentions’ when cooking, can literally pass ‘love’ (well that energy) onto your food? I won’t go into quantum science here but even if unsure, everyone loves a meal cooked by someone else! The boys love to help me cut the mushrooms for our dinner and take their work very seriously, giving me time to prepare the rest of the dinner while I’m waiting! Due to the boys’ intolerances, we have not had pizza in over a year. Master nearly 2 didn’t really know what one was! This is what we put on our gluten-free, dairy-free, preservative-free base (we will make them one day…!). Zucchini + peeler + fry = zoodles!! 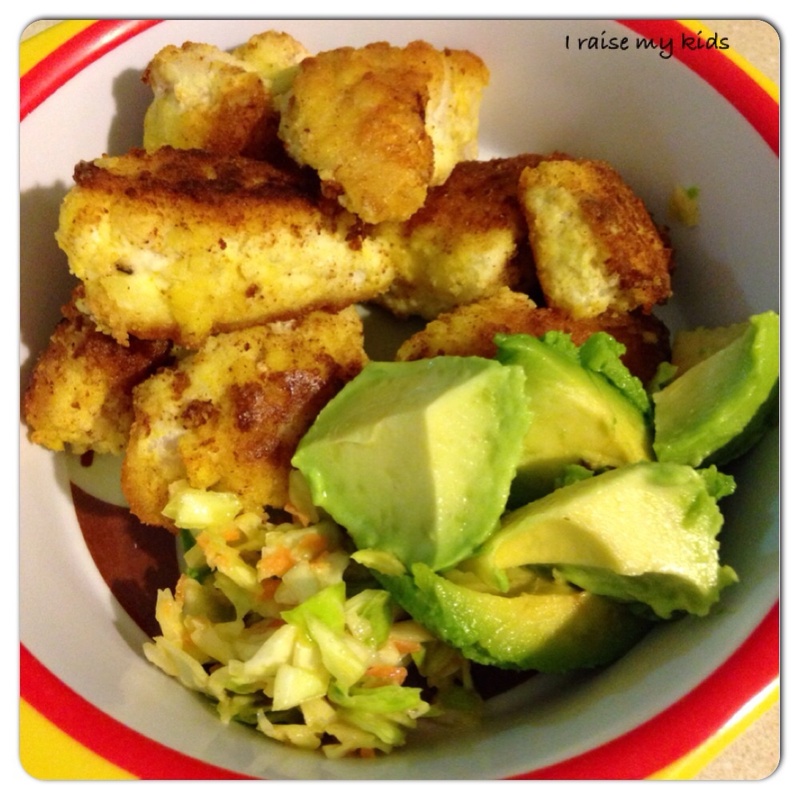 What better way to get extra nutrients into your little one, avoiding grains and making a tasty dinner too? I peel a mountain of zucchini, which doesn’t take as long as you’d think, then fry it until it goes nice and soft. We use coconut or macadamia oil on medium heat to fry as these oils can withstand heat without becoming carcinogenic. Yummy things to go in this dish can be garlic, onion, capsicum, cherry tomatoes, mushrooms, basil and then top it off with some fresh avocado and roasted/crushed nuts and seeds (hazelnuts and sunflower seeds were the latest). To entice the kids in, I didn’t use the word ‘zucchini’ but played up ‘zoodles’ from the beginning. And get them started by giving them a piece that doesn’t have any green skin on it, so they get hooked by the flavour! Let me know what you put with your zoodles? 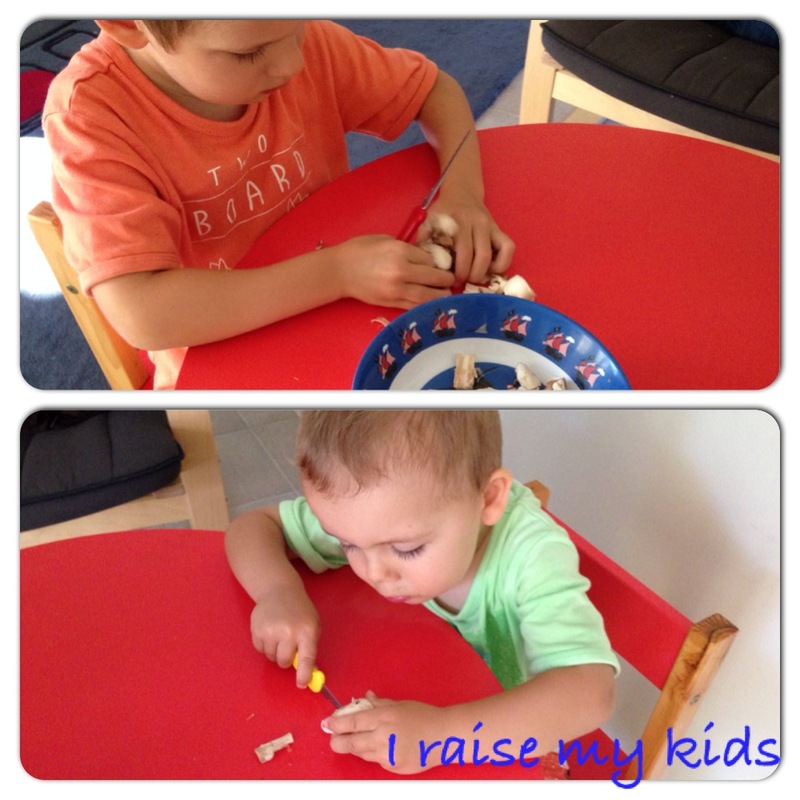 Find I Raise My Kids on Facebook and Google + too! Whether your children are allergic or intolerant to nuts and dairy or your daycare doesn’t allow nuts, it doesn’t mean they can’t have pesto! 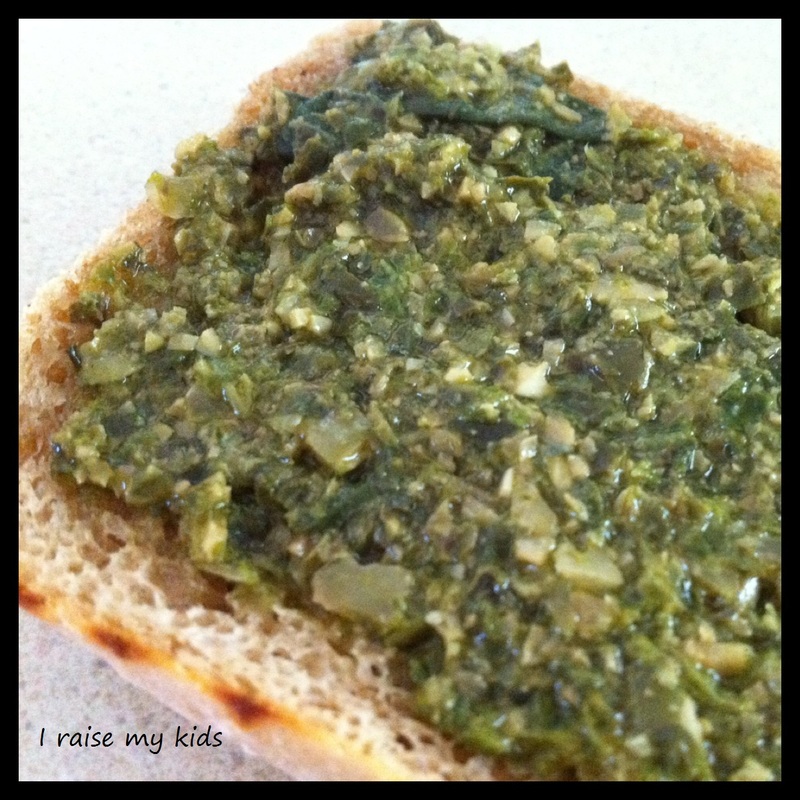 AND who wouldn’t want to get their children into eating nutritious basil and pumpkin seeds? 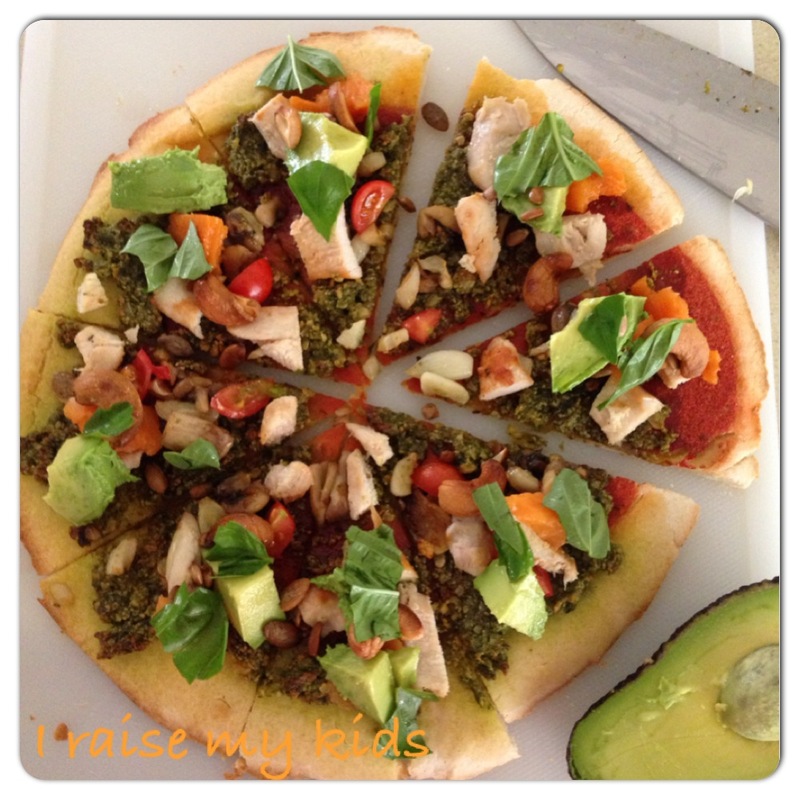 I’m not one to follow a recipe, so when I saw the idea to make pesto on pumpkin seeds (pepitas), I decided to throw my own ingredients into our Thermomix and see what we got 🙂 You can’t go too wrong – I added a bit ‘too much’ lemon juice once but it was nice and tangy and the boys still loved it! We grow our own basil, so the quantity of the remaining ingredients basically depends on how much basil we pick. So here is a rough recipe. About 1/2 cup pepitas (ideally soaked in water overnight to ‘activate’ them which makes their nutrients more available to your body and softer so they are a better texture for the pesto). You can always add more pepitas at the end if you feel you want the pesto ‘crunchier’. About 1/2 cup olive oil (ideally cold pressed, not processed olive oil) – but you may like to add more or a bit less depending how oily you want it. The pesto will go firmer in the fridge. Blend all ingredients together and it’s ready for a healthy ‘green’ sandwich filling by itself or with avocado. Or a topping on roast sweet potato or of course pasta. Or even add to some mayonnaise as a salad dressing or in a vege soup for flavour and texture… Or a topping on any meat? As you can see, it doesn’t last long in our house 🙂 It should keep in your fridge for a good week.